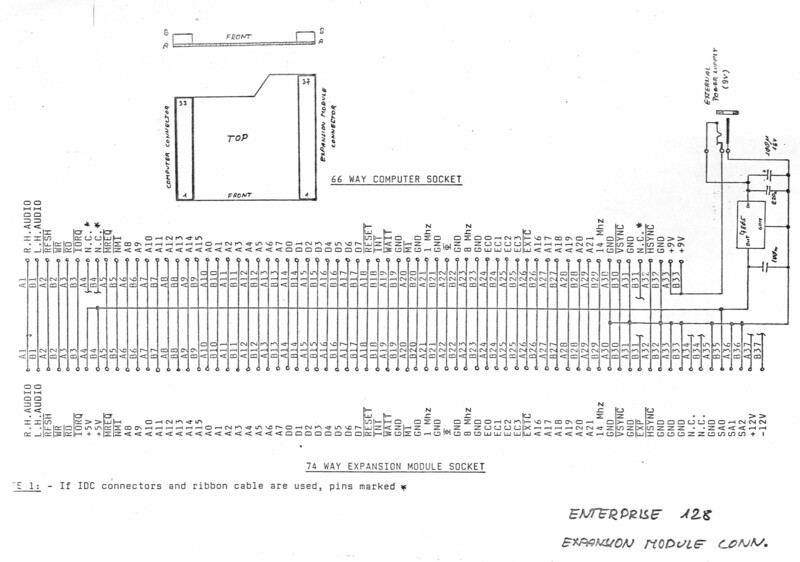 I found a "System Bus Bridge" for EP128. What is its use ? 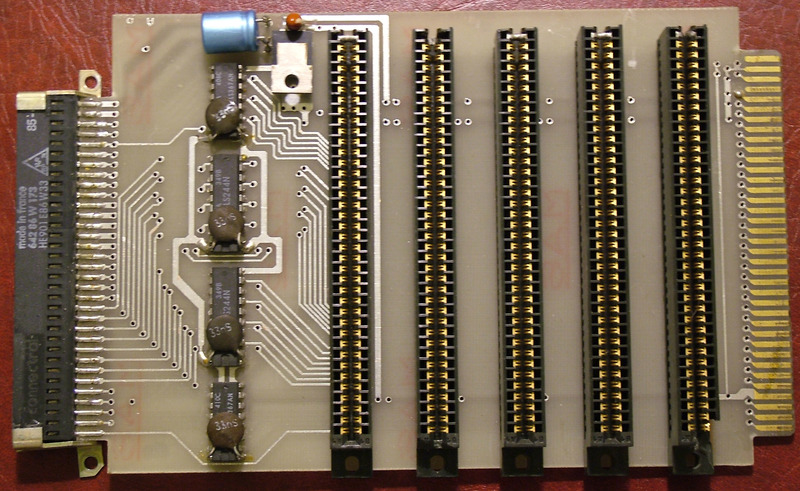 It's a connecting module between the machine and extensions (EXDOS floppy disc controller, hardware Spectrum Emulator). This generate +5V power suply for the extension card, can work from the 9V output from the machine, or other external power supply. And added 3 address select pins. This is for "plug and play" The connected card can decode standalone I/O port and memory addresses by these pins. But we never see officialy released multi sockets bus extender unit. And only one official card released, the EXDOS. Only this card use this address decoding method. "It's a connecting module between the machine and extensions (EXDOS floppy disc controller, hardware Spectrum Emulator)." If this module is always necessary, why didn't they include it into the computer ? But all unofficial EXDOS cards in Hungary come with direct connector to machine.